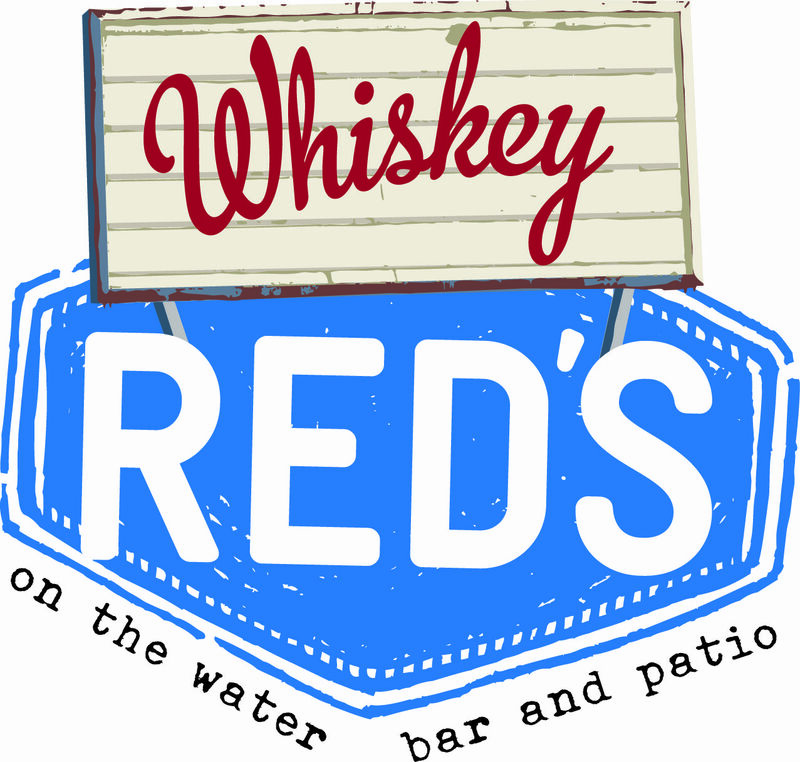 Ring in the New Year at Whiskey Red's! - Festive Sides, Desserts and Much More! 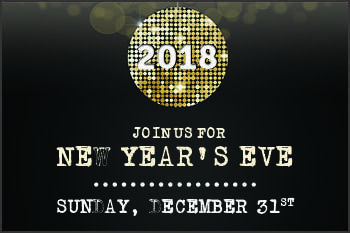 $20 cover for guests who want to enjoy our NYE experience without our Champagne Buffet.